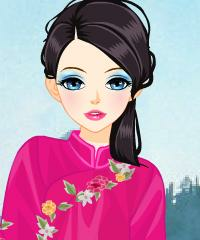 Dress Up Game - Ancient Chinese Fairy. Select Traditional Chinese Costumes and Clothes. Go Play For Free.